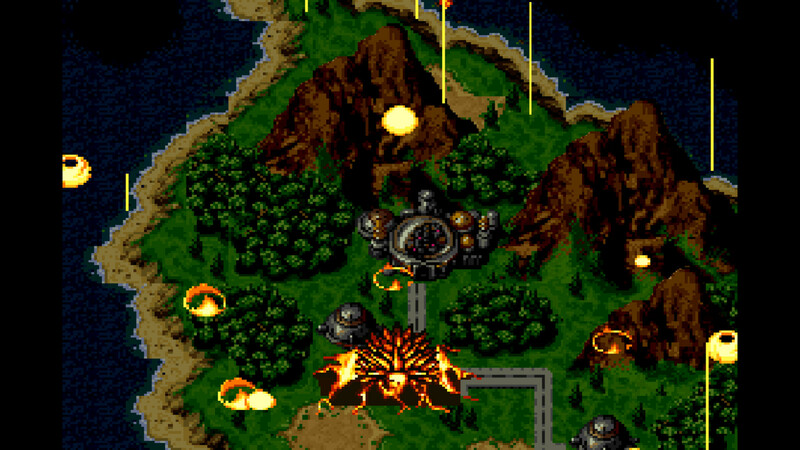 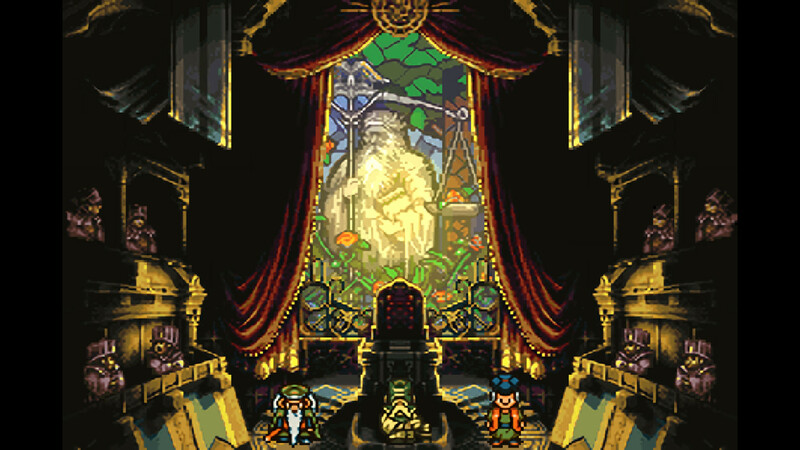 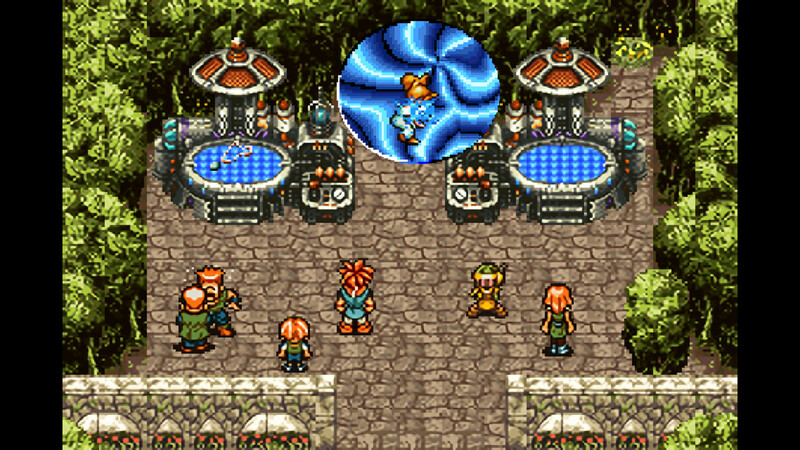 Updated Graphics and Sound – While keeping the atmosphere of the original, this version features optimized visuals designed for modern PCs and a re-recorded soundtrack under the supervision of original composer Yasunori Mitsuda. 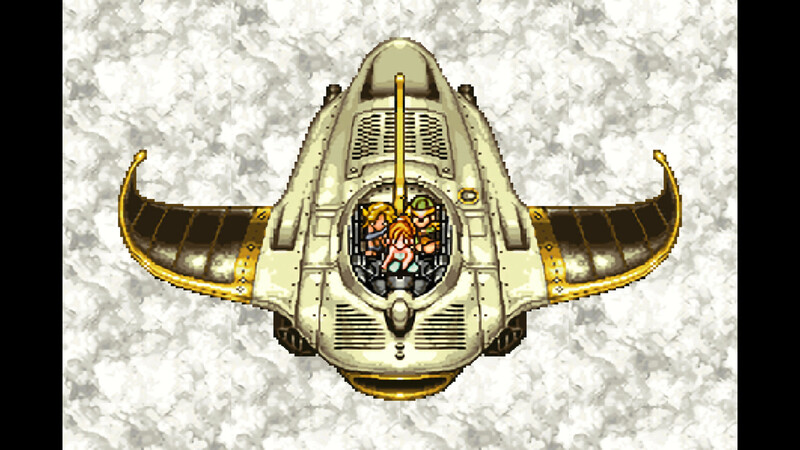 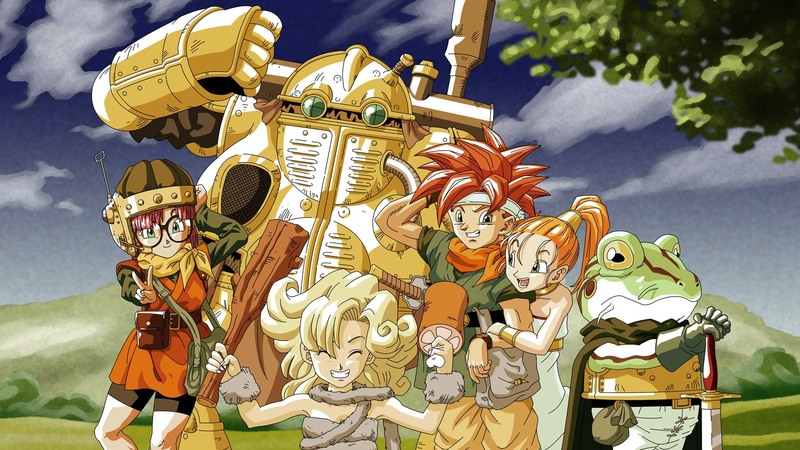 In conjunction with the release of the STEAM version, CHRONO TRIGGER for iOS and Android may also receive a major update which brings all of the enhancements in the PC version to mobile devices. 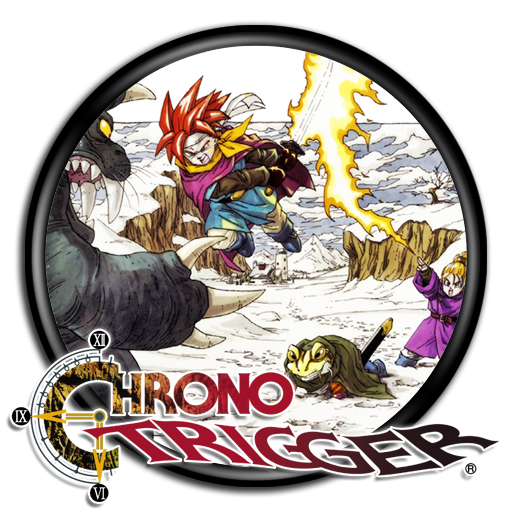 Additionally, CHRONO TRIGGER is also now available on the Amazon AppStore beginning today, bringing the title to an even wider array of mobile platforms. 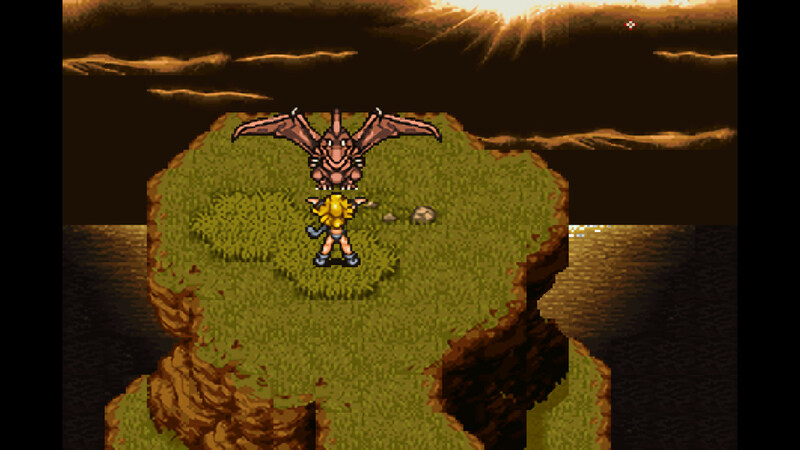 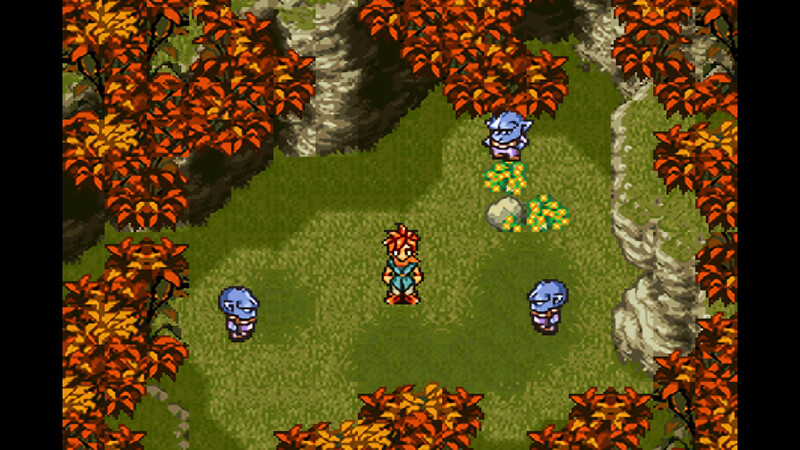 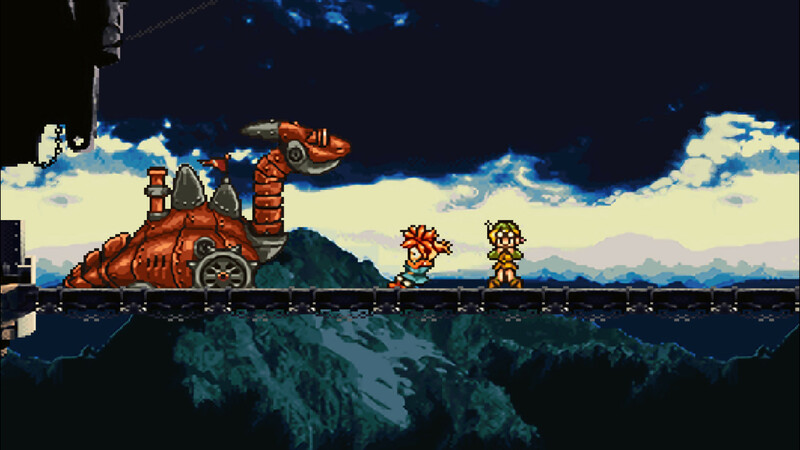 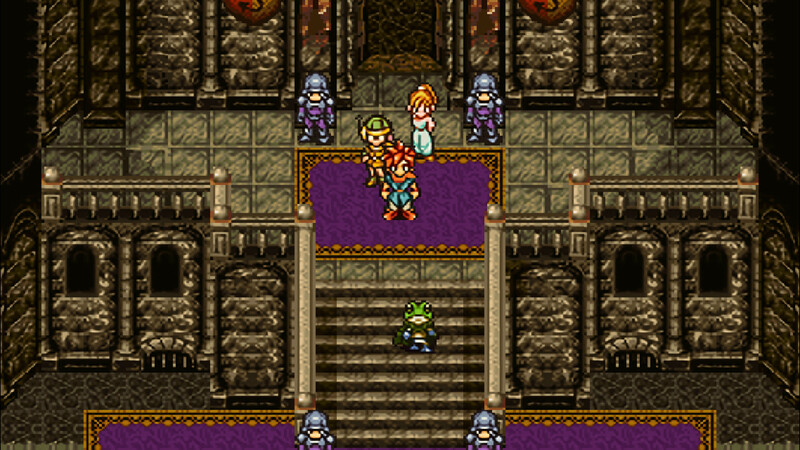 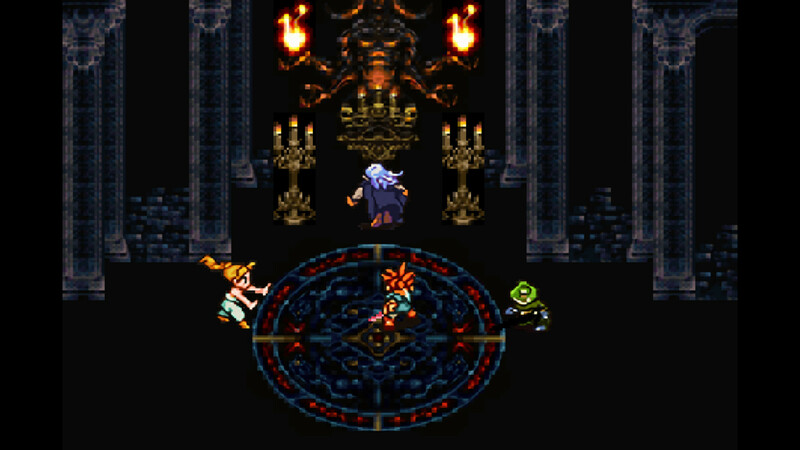 The mobile version of CHRONO TRIGGER not only features the updated graphical and sound enhancements, but also brings retina and cloud save features as well as AppleTV support to this version. 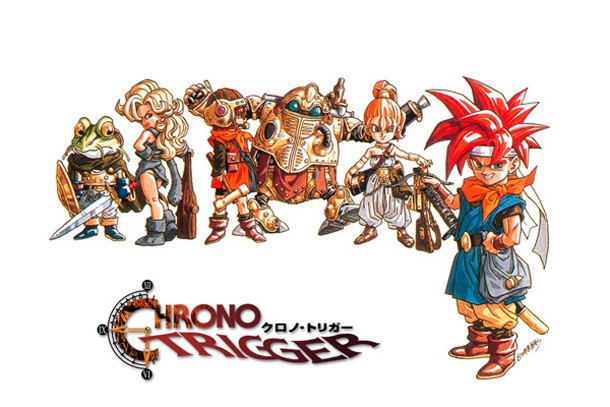 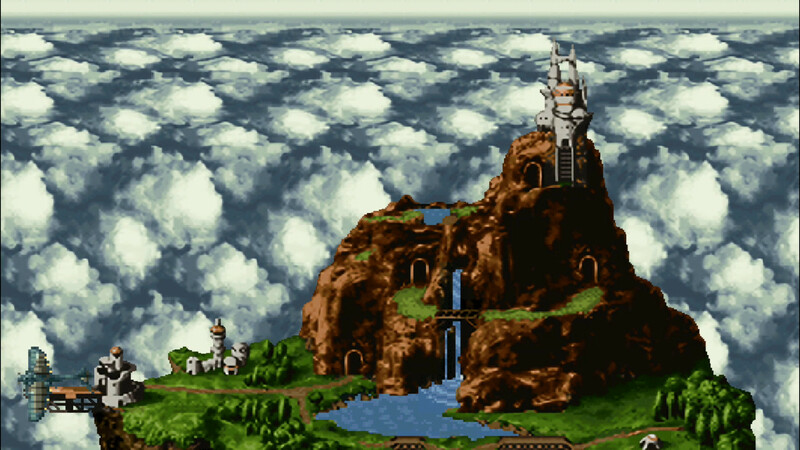 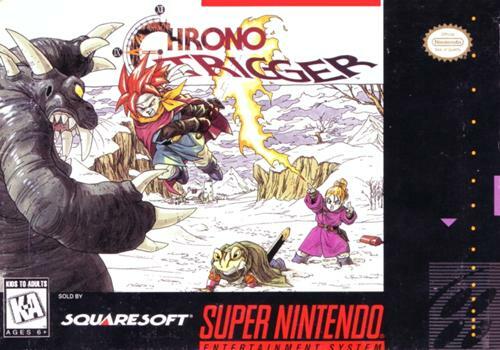 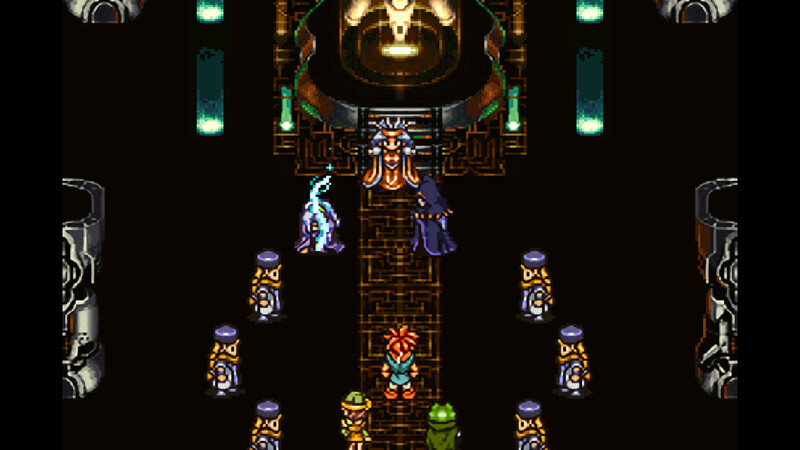 Originally released in 1995, CHRONO TRIGGER was developed by the “Dream Team” of DRAGON QUEST® creator Yuji Horii, DRAGON BALL creator Akira Toriyama and the creators of the FINAL FANTASY® series. 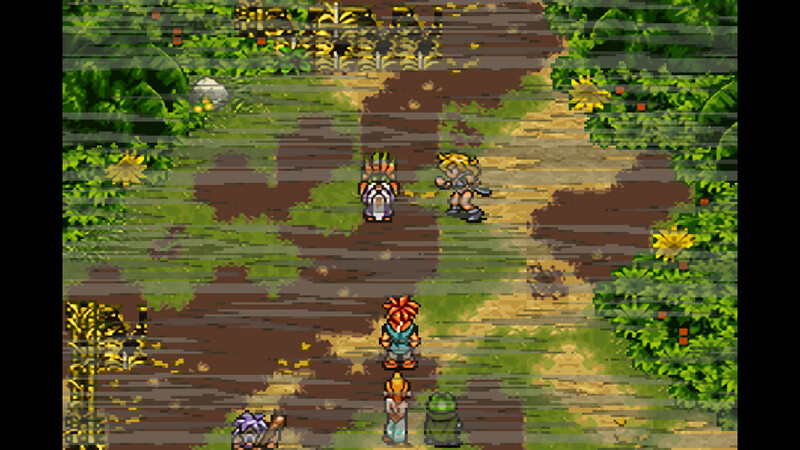 Many challenges await players in this epic quest to save the planet’s future, as long-lost secrets are revealed through time travel to different eras including the present, middle ages, the future, prehistory and ancient times.